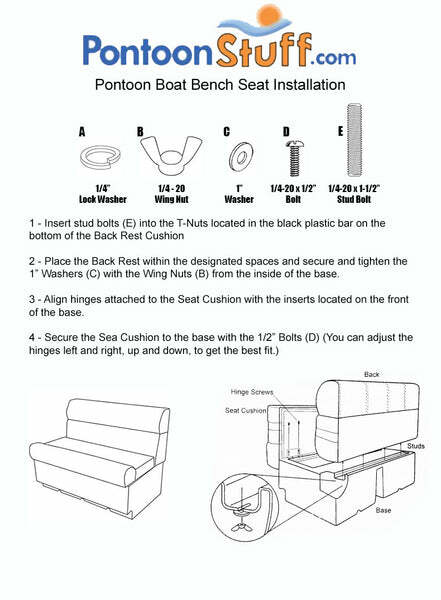 These pontoon boat seats make up our Premium PFG72B pontoon furniture set. Do you. make this for 97 hurricane deck boat? 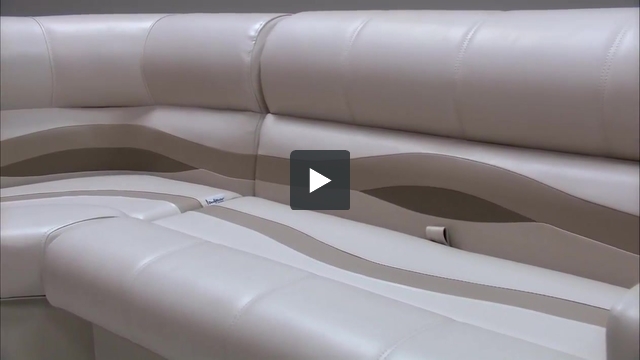 It has the 6" off set lip at the bottom back side of seat, therefore, the back will not touch the railing as is.